Surplus funds: Unneeded monies in the maintenance account of strata title buildings. Posted on February 11, 2019 | 3572 views | Topic : Latest News, News & Articles, Property News. 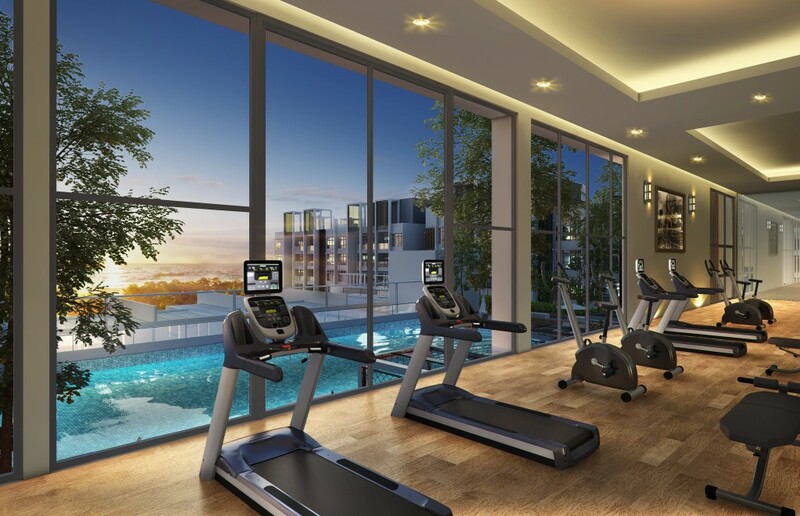 In my first article, I wrote about protecting the sinking fund based on one of our motions brought forth to the Annual General Meeting (AGM) of one of my condominiums in Kuala Lumpur last year. Another motion that we tried to put into effect was on surplus funds. Read about sinking funds here. There are two types of funds provided as per the Strata Management Act 2013; The sinking fund (SF) (Sec 51(2)) and maintenance fund ( MF) (sec50(3)) . The SF is for paying capital expenditure and MF for operational. The notion of surplus is equated as service charges which exceeds expenses. A deficit occurs in reverse. A yearly budget is prepared in advance to estimate the cost to manage and maintain the building and common areas. Please consult an auditor if you are not familiar with the accounts so as not to extract an incorrect figure. If the budget is accurate, then it should not deviate considerably from the actual expenses resulting in too much surplus or deficit. The budget determines how much we need to pay for the service charges. If the charges need to be increased or decreased, it has to go through the AGM for approval. It would include all expenditures for the year such as security, managing agents fee, cleaning, lift maintenance, contingencies, etc. An experienced managing agent would be able to determine most of these costs based on previous years’ incurrence and factor in additional works required or increases due to inflation. Current practice keeps the amount in cash deposits equivalent to 1.5 to 2 months expenses as roll over funds, where the monthly collection is at least 80%. A larger amount would be required if collections are slower. Although it is customary to leave surplus funds in the maintenance account, proprietors should be aware if the amount is large. It would be better for unneeded monies to be in the sinking fund for utilization towards improving the building. Here’s a simple calculation of surplus using hypothetical figures. The Act has not expanded on the treatment of the surplus fund. Under Section 36, it only specifies that any money exceeding RM5,000, if not to be utilised within the immediate future, to be placed in an interest bearing account. Since banks do offer interest on monies in current accounts, it does not need to be in a fixed deposit account. Although our motion proposed a rebate or revision of the service charge, our main aim was to get approval for the transfer of a percentage of surplus monies to the sinking fund. At the AGM last year, there were appeals for excess funds to be returned to proprietors or to revise the service charge. As the condo is between five to ten years old, my management opposed it on the basis that the building is due for major upgrades and refurbishment in five years time. Inflation and increases in contractual expenses were considered. If the building is fairly new, there should not be too much concern on the sufficiency of the sinking fund to meet the costs of major upgrades. These are normally required after 10 to 15 years. As the sinking fund contribution is pegged at 10% of the service charge, a reduction of service charge would not affect it very much. Since the budget is planned in advance and should not be too far out, one can expect the surplus to be accumulated in subsequent years. Contractual expenses are fixed and extrapolated accordingly for the coming year. As it is usual practice to incorporate 5% contingencies to variable expenses, it is unlikely that there will be cost overruns. In addition, insurance covers damage due to fire, flooding, water seepage and lightning. For e.g. in another condo of mine, water from a burst pipe seeped into a service lift causing it to malfunction. A major repair was required which the management could claim from insurance. Other major expenses would usually be associated with capital expenditure for which the sinking fund can be drawn. Depending on the age of the building and the percentage of service charge collected per month, I would think that a surplus of over two months expenses would warrant consideration for either a transfer to the sinking fund or a return to owners. Since there isn’t a formulae to benchmark when surplus becomes too much, I think it is important to have the account details and get a second opinion. This is also to discourage overcollection of service charges. A note here about motions as we learn the hard way. In my condo, we are not provided with up-to-date financial statements. At AGMs, we only get the audited accounts of previous years. That made it very difficult for us to write in our motion the amount to transfer. We could only make reference to figures as of 31st December 2017. Based on our understanding, a motion is only a proposal to be discussed at the AGM before it is put to vote, but we were not too concerned about the details. During the discussion, if certain parts are not agreeable, the motion could include the proposed changes. Nowhere in the Strata Management Act 2013 indicates that this cannot be done. It is a matter of discretion. During the AGM, our management disagreed. By that, we would have to submit a new motion which was not possible. As with our motion to set a limit to capital expenditure, when they challenged that our limit was too low, we offered a few suggestions. My management held their position. If you are planning on doing one, make sure that there are no grounds for your management to object. It would be advisable to seek an opinion with the Commissioners of Building (COB). They are appointed by the State Authority (Strata Management Act, Sec 4(1)) to administer and carry out the provisions of the Act. 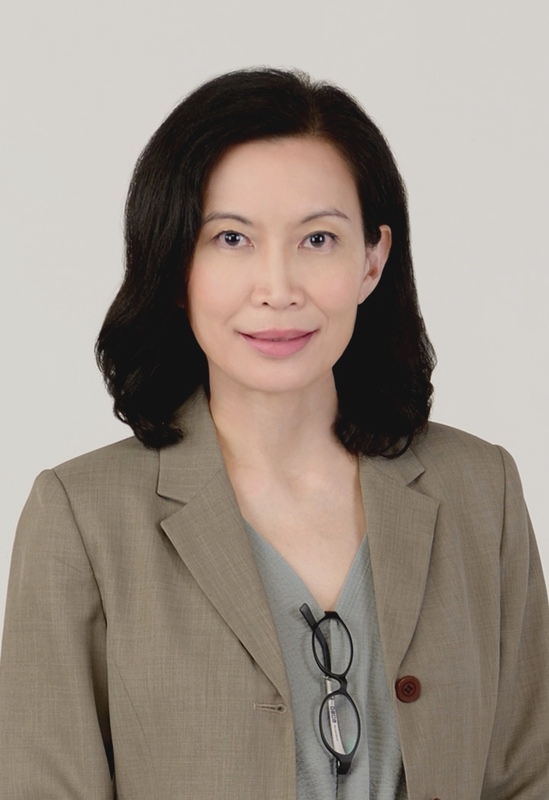 Mary Lau held senior positions in consultancy and was appointed court assessor for compulsory acquisition and compensation disputes. She has a property degree from England and is a licensed valuer with the Board of Valuers in Malaysia.